Unique and creative shoes designed by talented artists from around the world. Kobi Levi designed unique shoes with chewing gum inspired heels. Unusual shoes covered with chains designed by Iris van Herpen. Creative high heel shoes designed by Christian Louboutin. 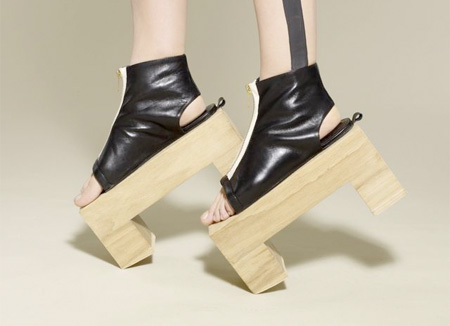 Unusual shoes with horns (heels) designed by Aoi Kotsuhiroi. 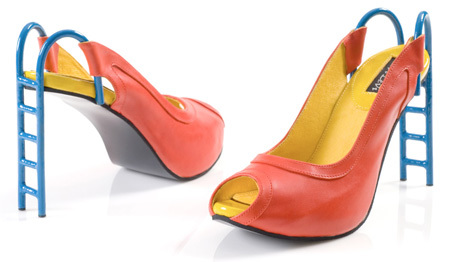 Creative lipstick inspired shoes designed by Alberto Guardiani. 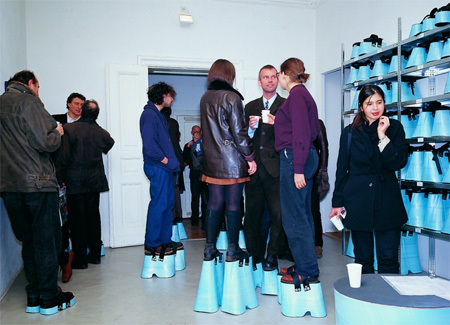 Cool shoes designed by Inges Idee make everyone 2 meters tall. 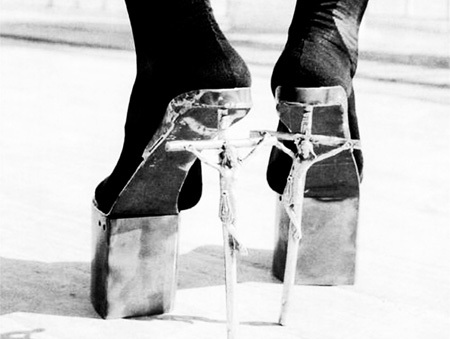 Unusual shoes with heels designed to look like Jesus on a cross. 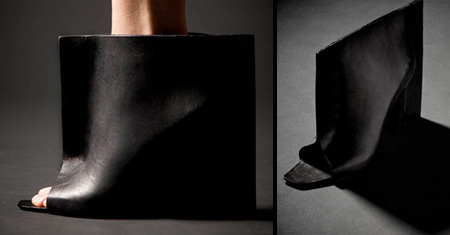 Unique shoes created by French shoe designer Raffaello Scardigli. Playground shoes made by talented footwear designer Kobi Levi. Beautiful leather shoes designed by Raffaello Scardigli from Italy. 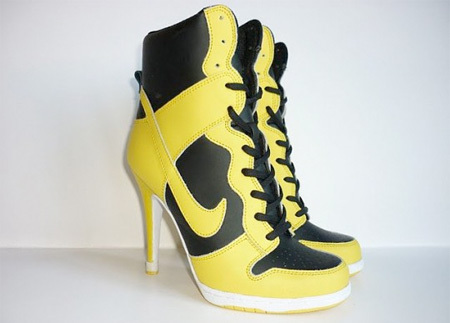 Creative high heel shoes designed for the fans of Nike sneakers.